JNN 17 July 2014 Moscow : A Malaysian Airlines plane en route from Amsterdam to Malaysia has crashed in eastern Ukraine. There were 285 people and 15 crew members on board the Boeing-777 aircraft. Ukrainian president, Petro Poroshenko, has rejected any involvement of the Ukrainian armed forces in the crash of the Malaysian jet, Interfax news agency reports. According to AirlineReporter website, the tail number of the crashed Malaysian plane is reported to be 9M-MRD. It was operating as flight 17. 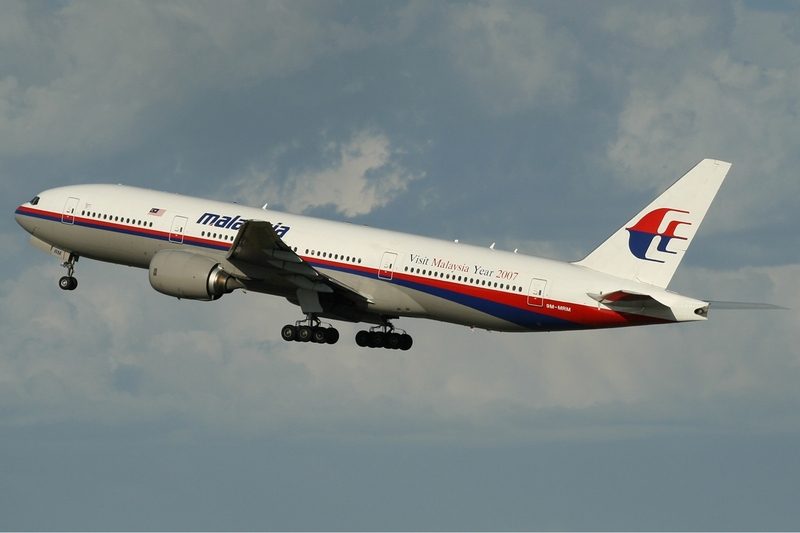 The Boeing 777-200ER was delivered to Malaysia Airlines in 1997. The Donetsk People’s Republic – where heavy fighting continues between Kiev and opposition – has denied reports in the Western media which claim that the Malaysian plane was shot down. The local self-defense forces aren’t in possession of military equipment capable of bringing the jet down, they explained. The Malaysian aircraft “crashed 60km away from the [Russia-Ukraine] border, the plane had an emergency beacon,” ITAR-TASS is citing its source in Russian aviation industry. The picture allegedly shows the crashed Malaysian plane departing from Amsterdam’s Schiphol Airport. The Ukrainian military has confirmed that a Malaysian plane has crashed in east of the country. All 285 passengers and 15 crew members have died in the crash, an adviser to the head of the Ministry of Internal Affairs of Ukraine Anton Geraschenko said. A Malaysian Airlines’ Boeing-777 has crashed in Eastern Ukraine, close to the border with Russia. This entry was posted in Jafria and tagged eastern Ukraine, Malaysia Airlines, Malaysian Airlines, Malaysian plane, Ukrainian armed forces. Bookmark the permalink.